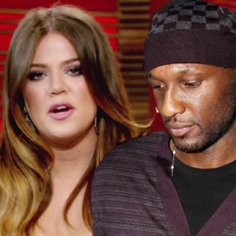 Khloe Kardashian and Lamar Odom are separated, but neither has taken any step toward divorce … sources tell TMZ. 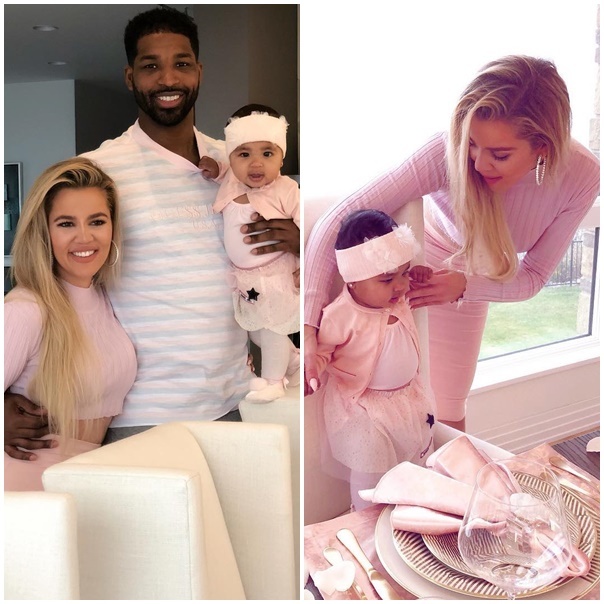 Multiple sources familar with the situation tell us Khloe “effectively” declared separation when she threw Lamar out of the house Wednesday, after he refused her attempt at an intervention. TMZ broke the story … Lamar has had a crack addiction problem for at least 2 years, and Khloe simply couldn’t take it anymore. We’re told Khloe made it clear if Lamar did not get help — the point of the intervention — she wanted nothing to do with him anymore. But we are also told neither Khloe nor Lamar has consulted a divorce lawyer … at least not yet. If and when they do file for divorce — which we’re told is likely — there won’t be much to fight over. Sources connected with the Kardashians tell us the couple signed a hard-fought prenup before they married. We’re told Kris Jenner was right in the middle of the prenup battle because she wanted to protect her daughter — who tied the knot after a 4-week courtship. Short story … the fat lady hasn’t sung yet, but she’s warming up.